A complete window and door showroom, exclusively by Chittenango Lumber. Chittenango Lumber is a family owned and operated business serving Central New York Region since 1952. We are known for our friendly fast service, well-versed trained staff and quality materials. 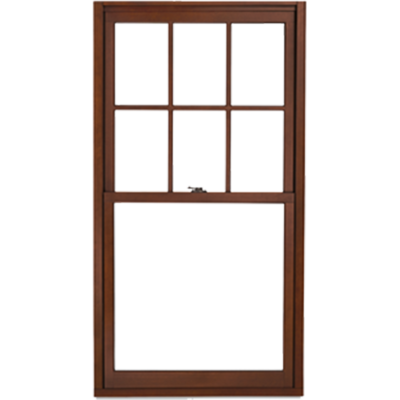 The Next Generation Ultimate Double Hung, the Marvin collection can match any design and architectural needs. More than just a panoramic door, the Marvin Ultimate Multi-Slide Door offers expansive views and an abundance of natural light. Learn more about the products Chittenango has available with our vast selection of informational videos.